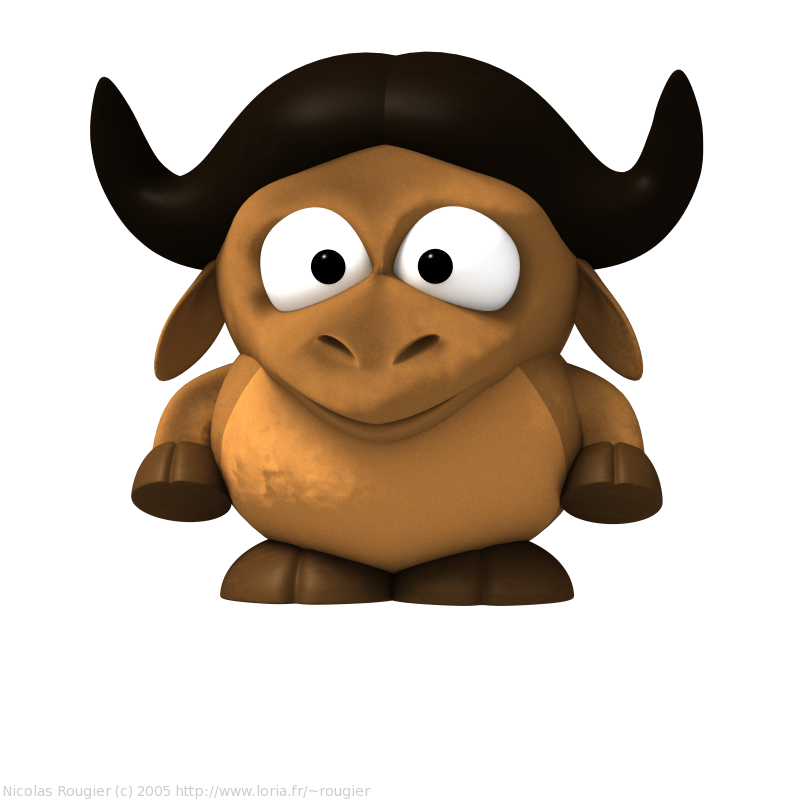 There is a lot of packages in the GNU project, which do not have a logo of their own. The GNU webpage, asks for works from GNU supporters for such creations. So I looked in to the list of packages which do not have a logo. Made logos for two of them. Currently I have designed a logo for a the GNUSchool package, for which I borrowed the source image from the work of Nicolas Rougier with his permission (Its a GPL image). Have a look at my work and comment your suggestions. Now I am in the process of getting approval from the 'gnuschool' team and after that I can send it to the GNU webmaster for listing in their webpage.